Working as a team, and the friendships that’ll come out of this, are as native to camp as any of our other storied traditions. Our counselors form a unique bond through shared experiences which provide stories you’ll laugh about for years to come. You’ll be surrounded by people who are as silly as they are supportive, and love to have fun, just like you do. Friendships made at camp will last a lifetime! While your co-counselors–as well as the senior staff and directors–are always quick to help, it’s up to YOU to meet the challenges that punctuate a camp day. Working as a counselor, you’ll get a dose of independence that’s unlikely to be matched in any job you’ll find elsewhere. From running activities to navigating schedule changes, to embracing “Liquid Sunshine”(what “regular” people call rain), you’ll have opportunities to make decisions, and most importantly, make a difference. At Everwood, you will be inspired by our leadership team, who provide guidance and support before (in our extensive staff training) and throughout the summer. You will then use that foundation, added to your own unique skills, personality, and enthusiasm, to inspire both campers and co-workers. There are unlimited moments at activities, assemblies, meals, on the Camp bus – pretty much every interaction with another person or group provides the opportunity for you to be a source of inspiration! Much like you’ll teach your campers, we expect you to always strive to do what’s right. While that may seem like an obvious prerequisite to working at Everwood and adhering to our mission, a summer spent living the mission will mature your understanding of why integrity is so important. Doing the right thing is a door opener, and at camp, it can lead you into a deeper understanding of yourself, and the power you have to enrich a child’s life. 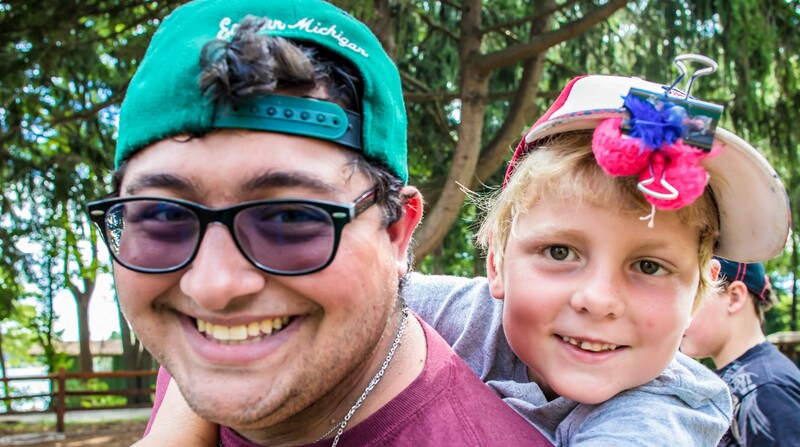 A lot of people like to say they make a difference, but at camp, you actually will. Once you start seeing your impact, you will appreciate just how much your influence truly matters. 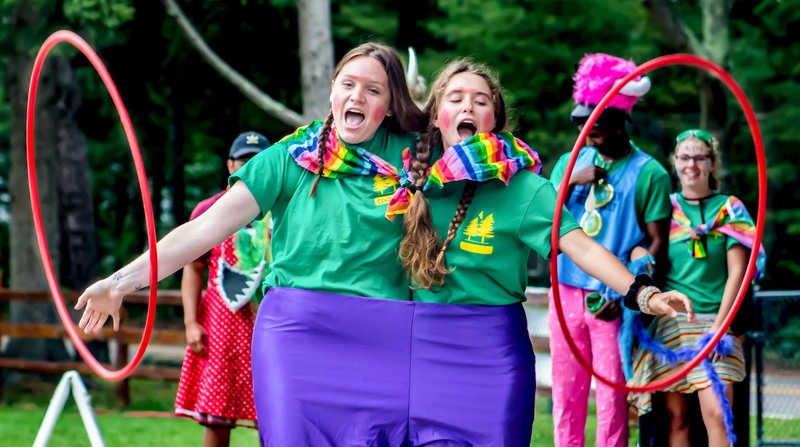 The summer is full of moments where you will spark a camper’s imagination, ignite their confidence, and set them on a path to surprising themselves and doing extraordinary things. This is the wonder of a summer spent with us. And you will gain a lifetime membership into a warm, welcoming community of our staff, our campers and their families.